This semester I have been “flipping” my Technology for Teachers course. It has worked out wonderfully. Although I have found creating and recording my lectures quite time consuming, I do feel that overall my students are benefitting from the added 1:1 time. I use the class time for hands-on computer work and discussion. 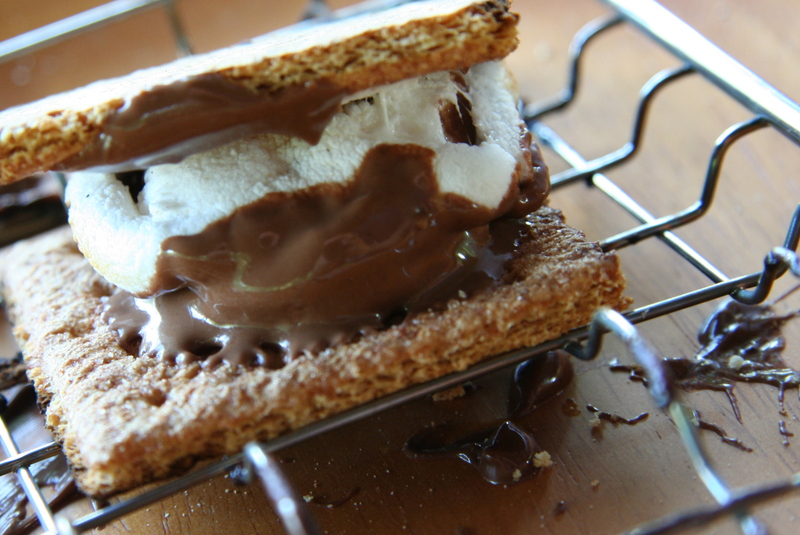 Now I am adding S’More to the mix. 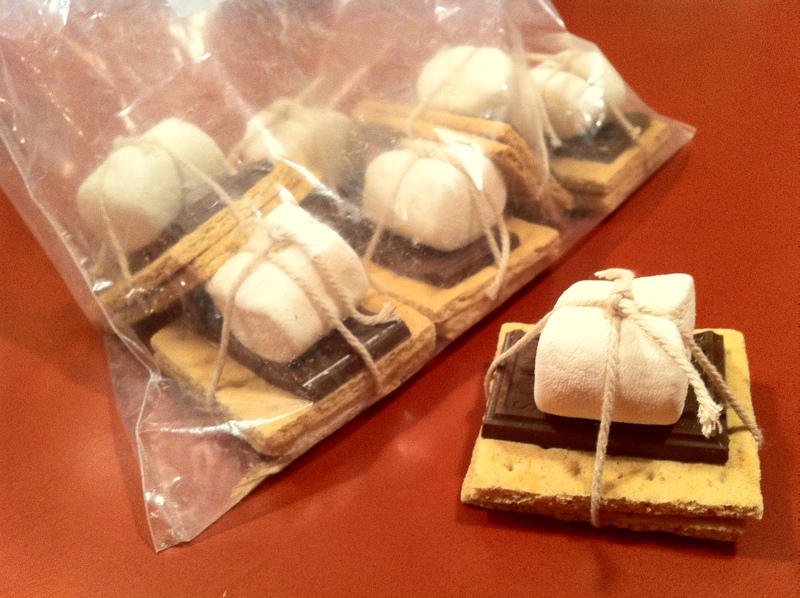 S’Mores allow you to add any type of content to a decorative web page – text, video, audio, pictures, and forms. 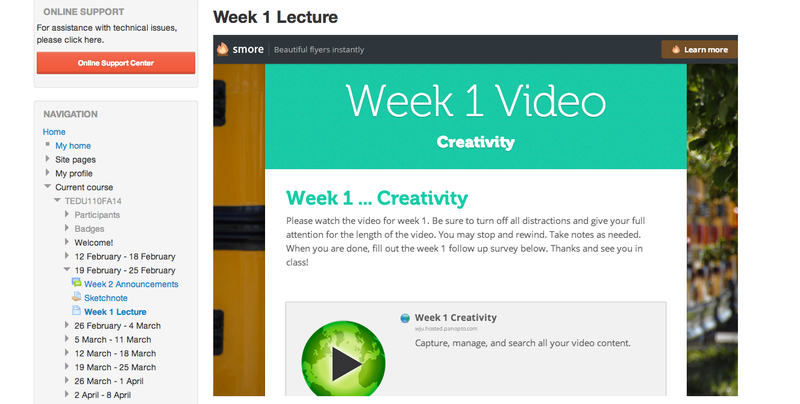 The S’More pages easily embed into our learning management system, Moodle. I end up with an attractive page that contains all the “ingredients” necessary for an assignment. I usually begin with text, then video, and end with a Google form which allows me to formatively assess the learner’s understanding of the content before we begin our discussion in class. It’s a win-win! ← Google to the Rescue! Teacher’s Joy Journal – A Must See! your source for new, inspiring, fun technology ideas!